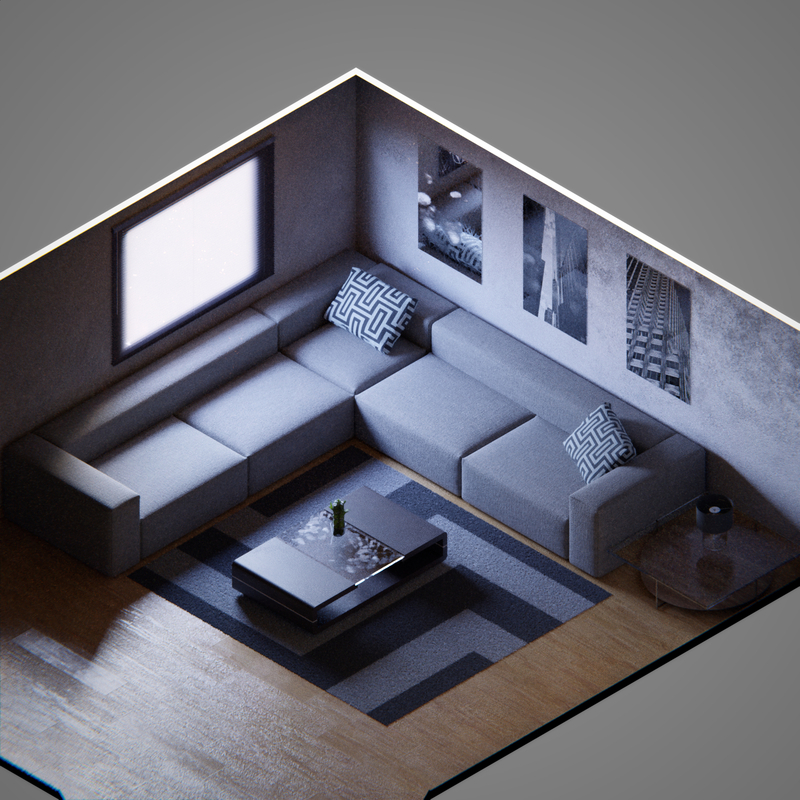 I've noticed this cute sort of trending on isometric renders, so I decided to give it a try myself, just for fun. All of those are old scenes, with all it's flaws and composition shortcuts that I took by the time i've made them, but I liked seen them from another perspective. Everything done in Blender, Cycles and Krita as usual.